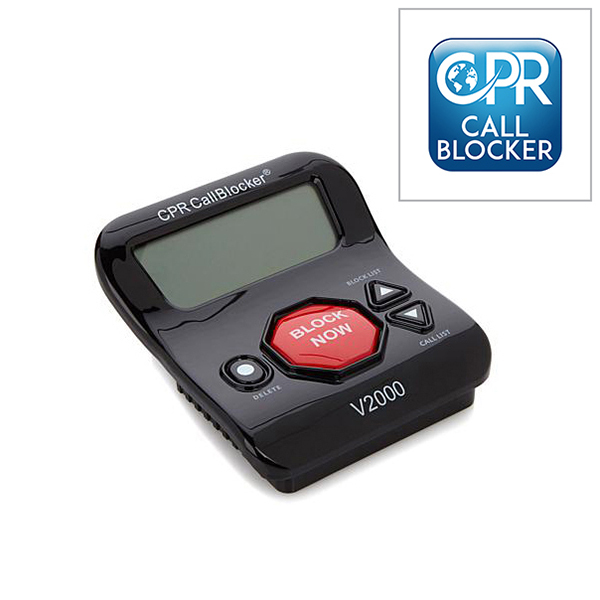 Block and screen your calls at the touch of a button with this Call Blocker. A small, easy-to-use device. 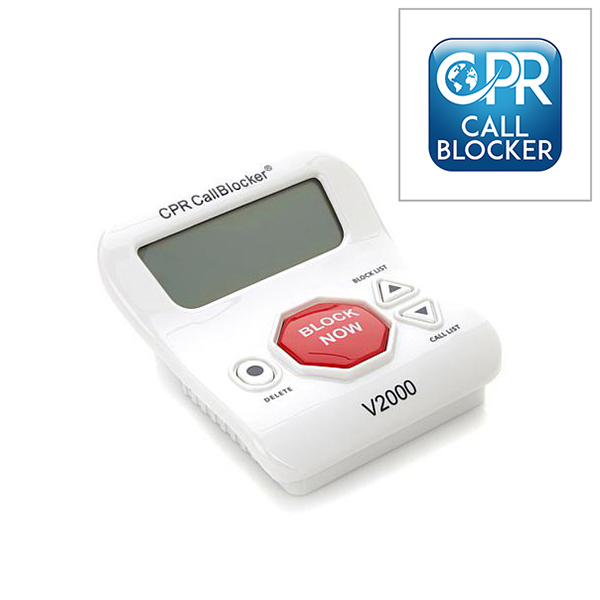 Preloaded with 2000 of the worst offending callers, you can also block up to 1,500 at the touch of a button, and it will work with your existing phone. Block a number by mistake? Then simply go through the list with the arrow buttons and press delete. You can block calls from international callers, withheld/private numbers, unavailable or unknown callers and even area codes. 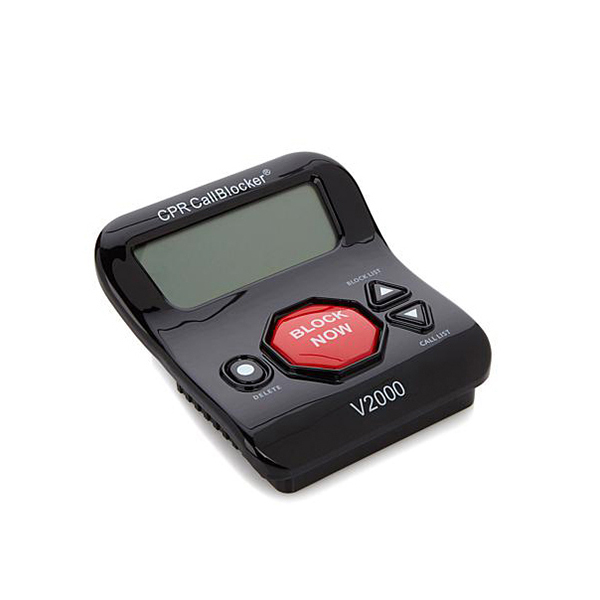 Easy to set up, you will love your purchase. Are you frustrated with Nuisance calls and Spam SMS on your mobile? 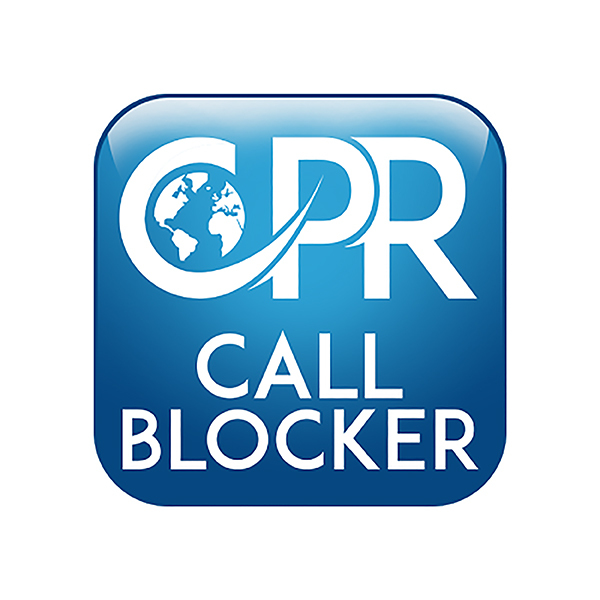 Install the CPR Call Blocker app on your android mobile and enjoy round-the-clock filtering of unwanted phone calls and texts. 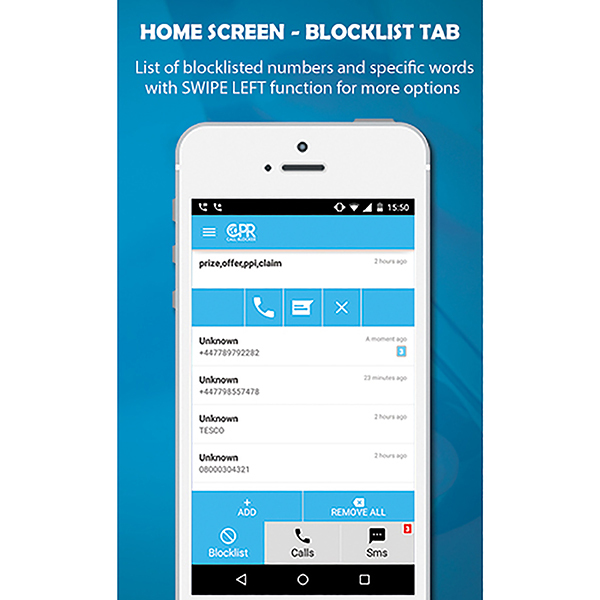 This call and text blocker app is hassle-free to install and use. 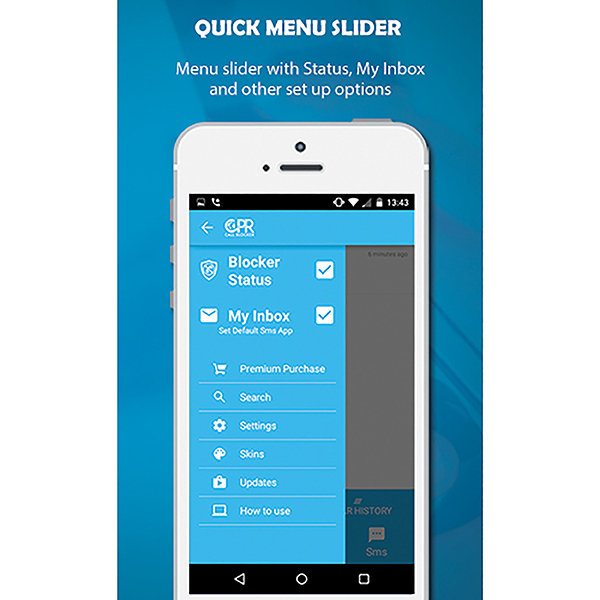 Furthermore, the app offers extensive features that makes call and text filtering process convenient and adaptable. 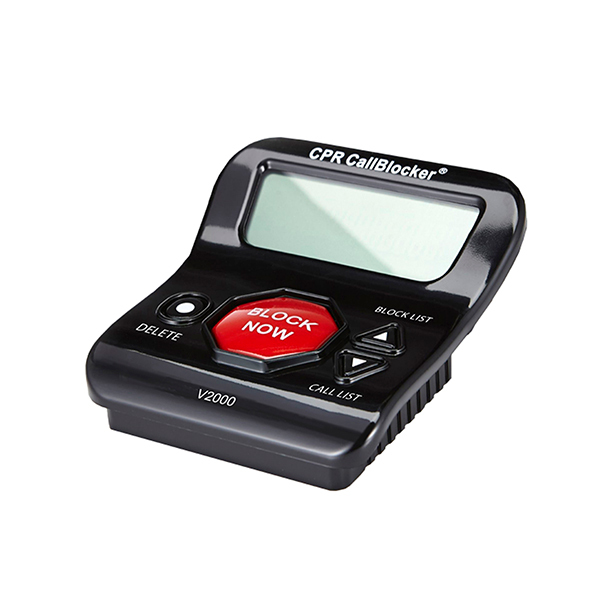 The CPR Call Blocker App is easy to use, users can employ five distinct methods for blocking calls and texts; Call log history, Contact list, Calls Blacklist, SMS log, Key words and the freedom to manually input numbers. Users may block an unlimited amount of contacts and numbers and have the power to unblock individual numbers, or erasing the entire list. 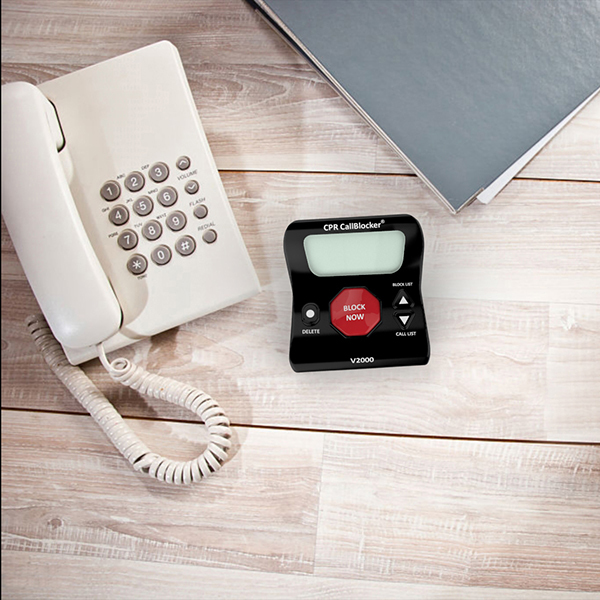 Ensure that only a true caller will get through to you. 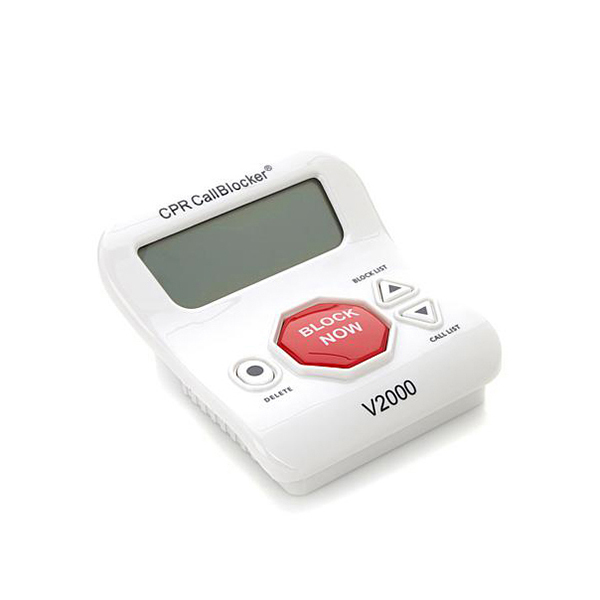 The CPR Call Blocker was born out of a needed solution to block Personal Harassment Calls that our sister company the Call Prevention Registry was unable to solve for its customers, and so the CPR Call Blocker came to life. Proving a simple, low cost, effective blocking solution has always been at the forefront of its creation. 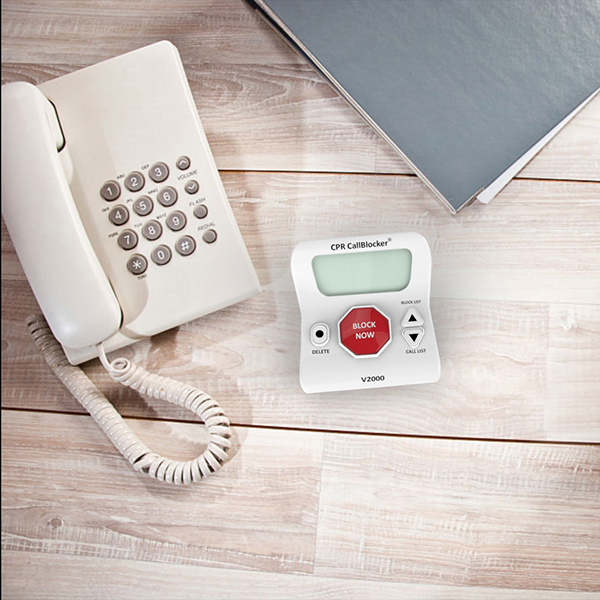 The CPR Call Blocker now helps home owners and businesses solve their nuisance calls problems in over twelve countries worldwide including the UK, USA, Australia, France, Ireland and the Netherlands. 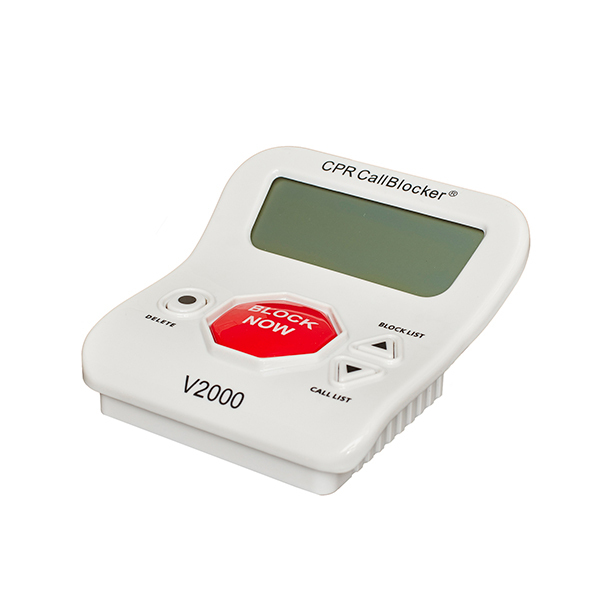 We are constantly looking at new ways that the CPR Call Blocker can provide assistance to stopping the ever growing problem of nuisance calls, this includes product updates being released every six months to ensure that the CPR Call Blocker is always one step ahead in blocking the newest types of nuisance calls and the technology that the cold calling and scam calling industry is using.